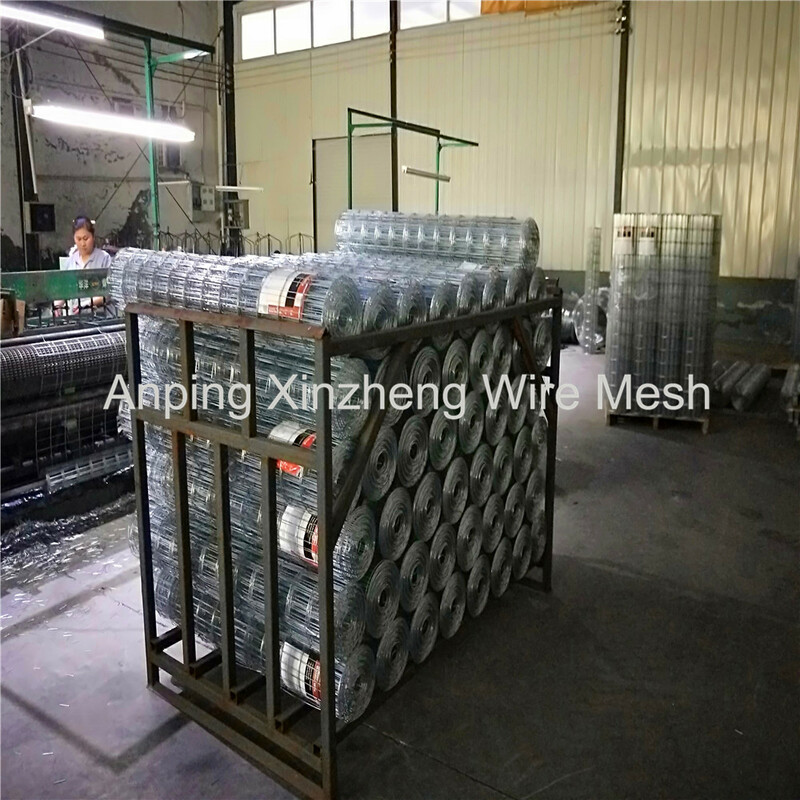 Galvanized Welded Wire Mesh is a Welded Mesh product with a relatively large sales volume, and is mainly used in construction and breeding industries. 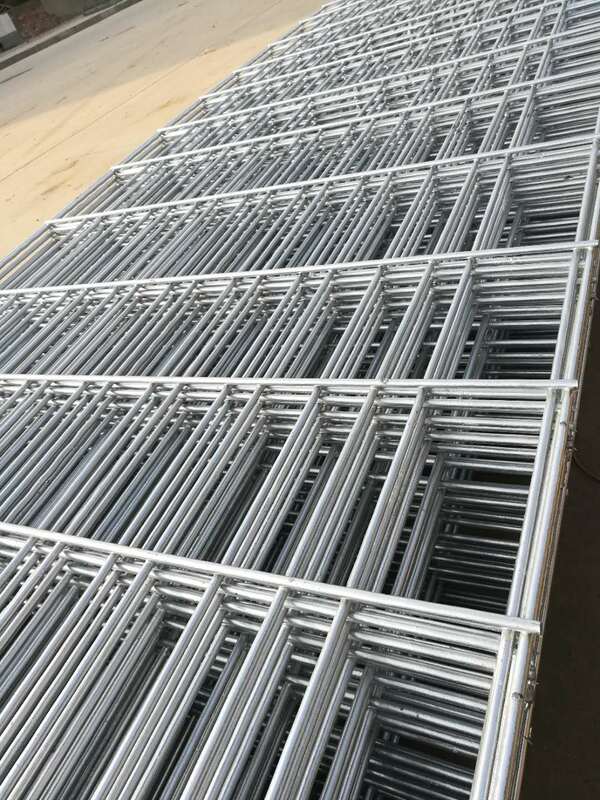 Because the surface of the welded wire mesh is galvanized, the iron or Steel Wire Mesh has a good corrosion resistance, and it is particularly important that the customer can obtain a very low price. In terms of cost performance, galvanized welded wire mesh can be comparable to Stainless Steel Welded Wire Mesh. 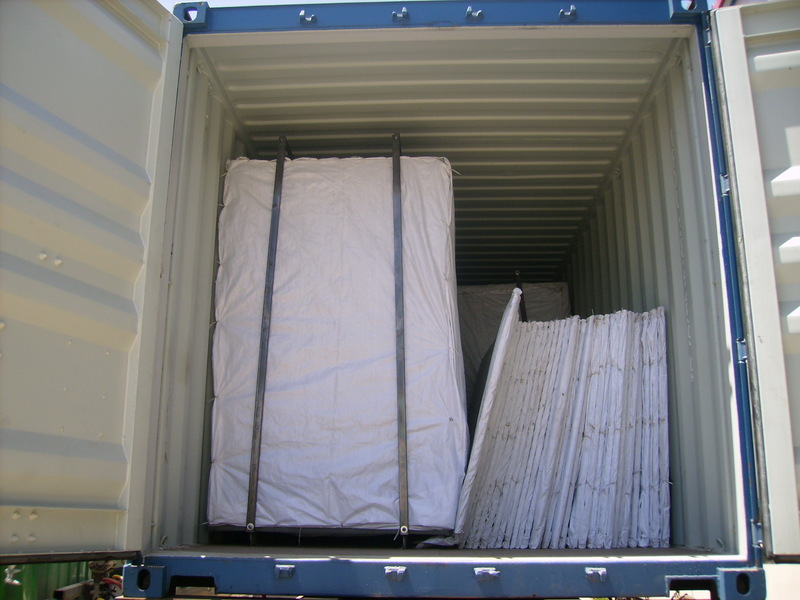 Generally speaking, according to the weight of zinc per unit, it can be divided into hot-dipped galvanized welded wire mesh and electric Galvanized Wire Mesh. 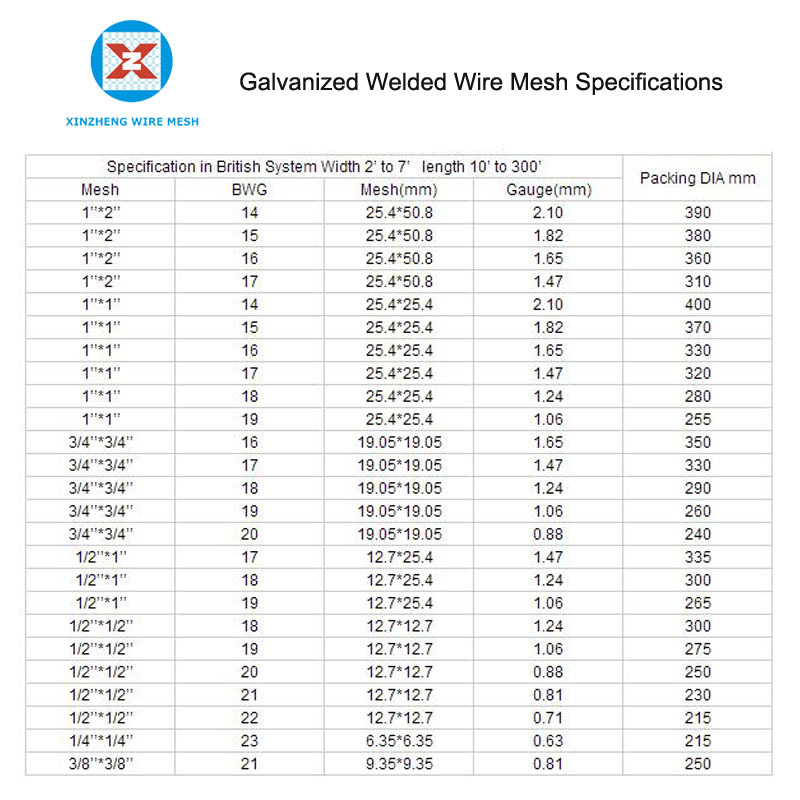 Looking for ideal Galvanized Iron Wire Manufacturer & supplier ? We have a wide selection at great prices to help you get creative. All the Galvanized Wire Mesh are quality guaranteed. We are China Origin Factory of Galvanised Welded Wire Mesh. If you have any question, please feel free to contact us.